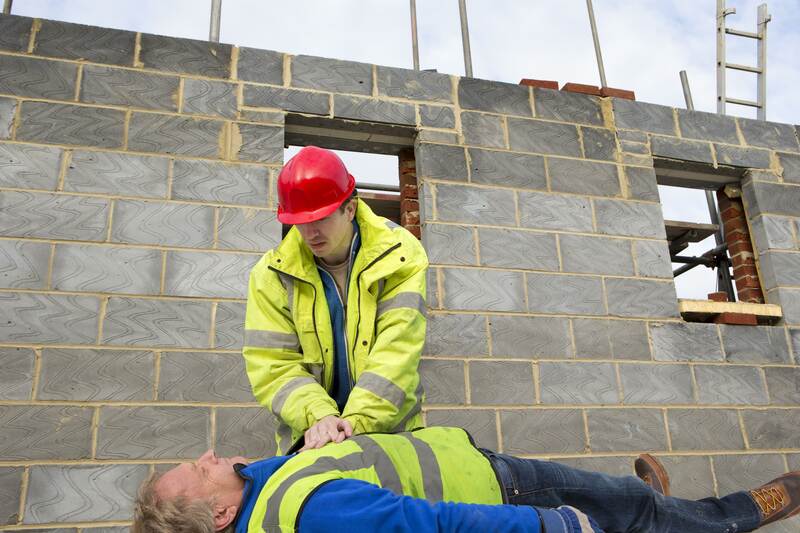 The HLTAID003 Provide first aid course is the minimum requirement for workplace first aid compliance. The Provide First Aid unit of competency provides you with the skills and knowledge required to provide first aid response, life support, management of casualty(s), the incident and other First Aiders until emergency qualified help arrives at the scene of the accident. 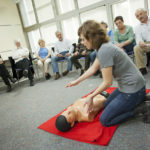 This course was previously known as Apply First Aid, Senior First Aid or Level 2 Workplace First Aid. Our course is flexible in delivery and comprises a pre-course online component for new First Aiders followed by our 1 day in-class practical course. For people who require a refresher course there is no online workbook required. Evidence of first aid training within the previous 3 years is required. Available face to face in your workplace. 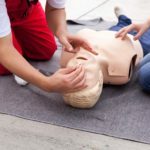 If you have not previously completed a Provide First Aid course or it has been more than 3 years since you completed a first aid course, you are required to complete the pre course reading and answer a short quiz. If you have completed a Provide First Aid course within the last 3 years, we may require evidence of prior learning. The legal responsibilities in first aid practice. If you feel the need to acquire extra learning support, our trainers will be more than happy to assist you. Please ensure to mention when booking your course that you require an additional Learning Support. This certificate expires in 3 years from the date of issue. It is recommended that the HLTAID001- Provide CPR is renewed annually.